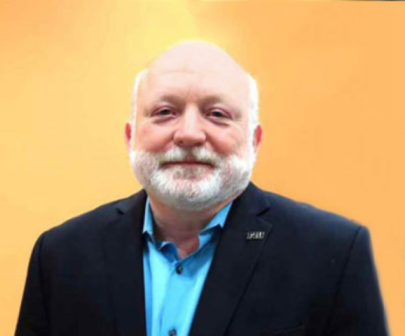 Dr. Jorge Duany has received a contract to write a book-length manuscript for the Oxford University Press series entitled "What Everyone Needs to Know." The series is patterned after the highly successful book What Everyone Needs to Know about Islam by John Esposito, published in 2002. Oxford has published volumes on both geopolitical regions (including Cuba, China, and Venezuela), and thematic topics of current interest (such as climate change, cyber security and Cyberwar, the Arab uprisings, and the U.S. Special Forces). The animating impulse behind the series is to provide, in a straight-forward question-and-answer format, a guide for serious readers who wish to educate themselves about a complicated but pressing subject of current interest in such a way that they can join the public conversation with some degree of confidence. The series is addressed primarily to college students and professionals. The projected date of delivery of the book manuscript is September 1, 2016. Born in Cuba and raised in Panama and Puerto Rico, Jorge Duany has published extensively on migration, ethnicity, race, nationalism, and transnationalism in Cuba, the Caribbean, and the United States. Before coming to FIU in 2012, Dr. Duany served as Acting Dean of the College of Social Sciences, Professor of Anthropology, Chair of the Department of Sociology and Anthropology, and Director of the journal Revista de Ciencias Sociales at the University of Puerto Rico, Río Piedras.